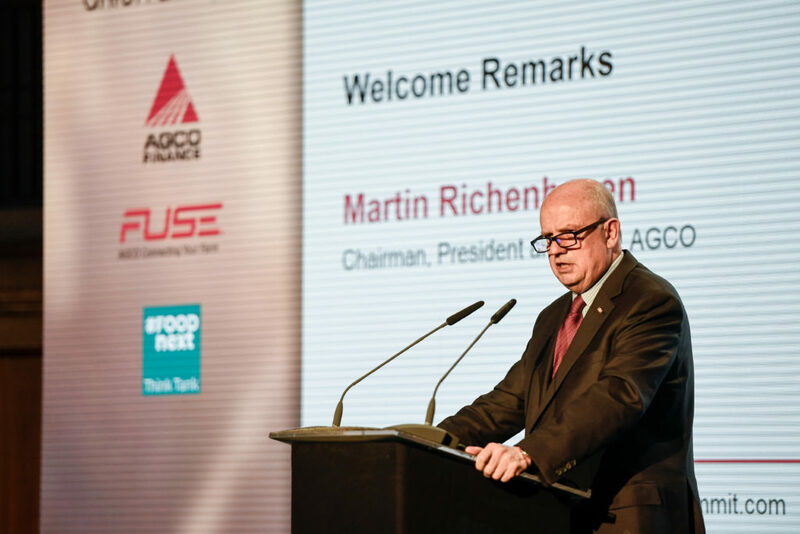 AGCO strives to identify and invest in innovative and disruptive solutions that have the potential to move global agriculture forward. 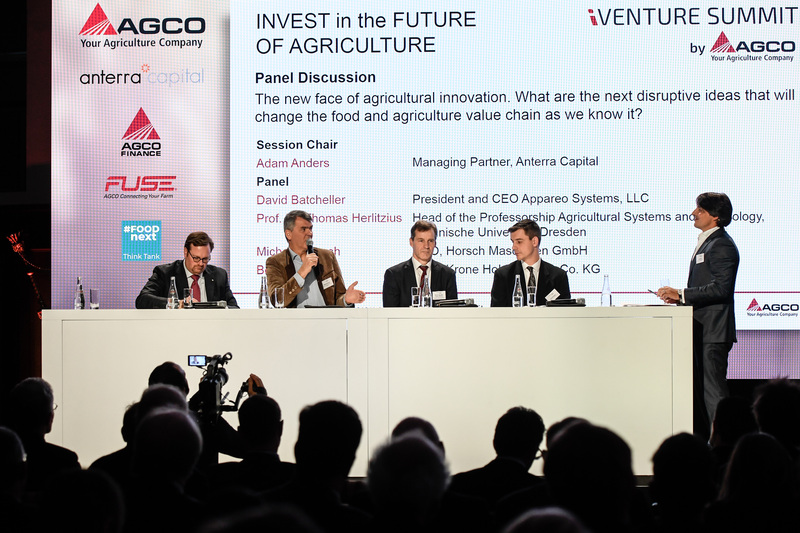 Invest in the Future of Agriculture was the mantra of AGCO’s first ever iVenture Summit held Thursday, January 18, 2018. 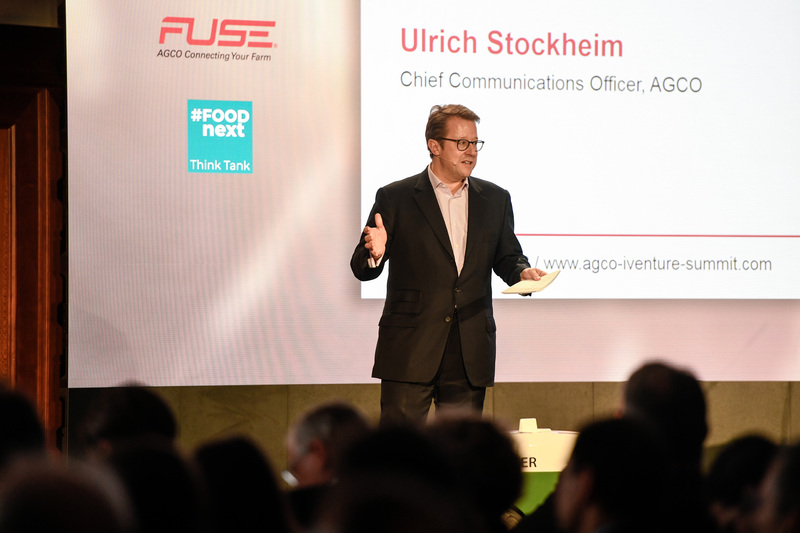 The summit was the brainchild of AGCO, AGCO Finance, AGCO’s Fuse Technologies, and Anterra Capital, a venture capital investor focusing on companies in the food and agricultural sectors. 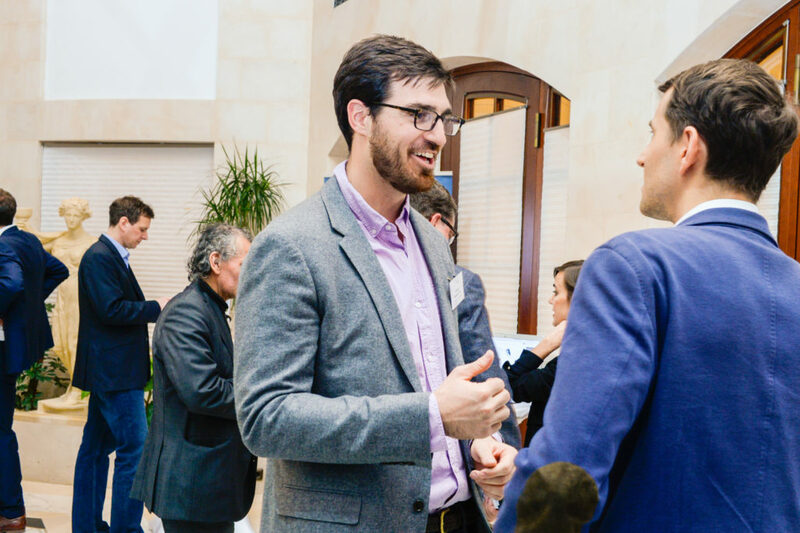 Leaders of the industry were invited to share in lively discussion, and learn about the state of the agriculture, while twelve startups had the opportunity to meet with potential investors. Moderated by Ulrich Stockheim, AGCO’s Chief Communications Officer, the first half of the day was filled with panel discussions around agricultural innovation. 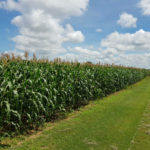 What are the next disruptive ideas that will change food and agriculture as we know it, and who will be funding the next generation? 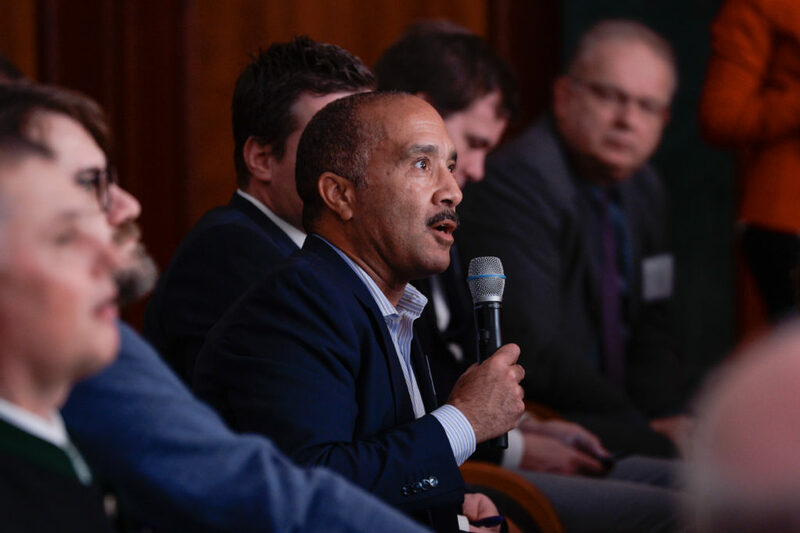 Panelists from leading ag equipment and tech companies, university representatives, and investment partners participated in thought provoking discussion on where we are now, and what the future holds. 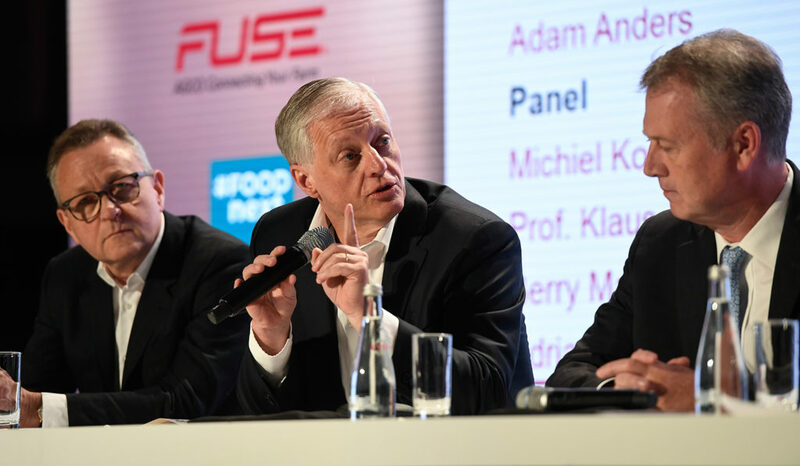 Guest speakers included Prof. Klaus Josef Lutz (CEO of BayWa AG), Bernard Krone (Managing Director and Owner, Bernard Krone Holding SE & Co. KG), Adrian Percy (Head of Research & Development, Crop Science – a division of Bayer), David Batcheller (Chairman of Appareo Systems, LLC), Berry Marttin (Member of the Managing Board, Rabobank), Michael Horsch (Founder, HORSCH Maschinen GmbH), and Prof. Dr. Thomas Herlitzius (Chair of Professorship for Agricultural Systems Technology, TU Dresden). 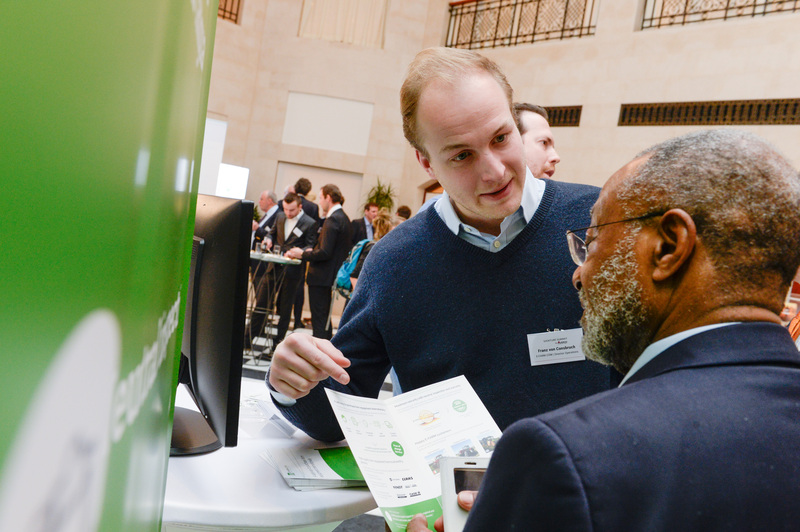 Attendees had the opportunity to learn about twelve new startups ranging from big data, cloud software, robotics to new crops development, smart fertilizing, and urban farming along with live demos. 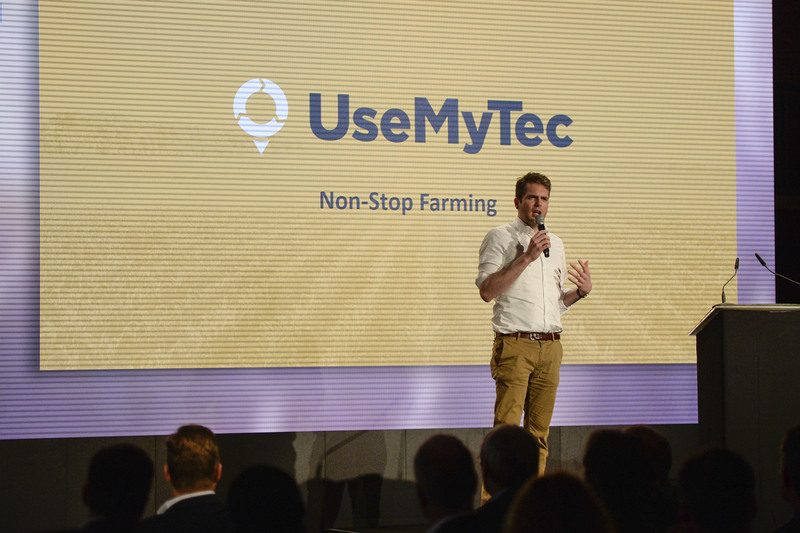 Startups included: Acrai, Agriconomie, Ecorobotix, E-Farm, Farmobile, FaunaPhotonics ApS, German Autolabs, LivinFarms, Telluslabs, UseMyTec, Wefarm and Xaver. The second half of the day offered a lively Innovation Showcase allowing seven of the twelve startups 7-minutes each to pitch their solutions to a panel of judges. Valuable feedback was given to each of the presenting companies, along with a Q&A session that kept the startups on their feet. 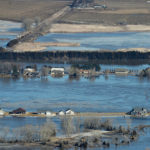 Closing remarks were given by AGCO’s Dr. 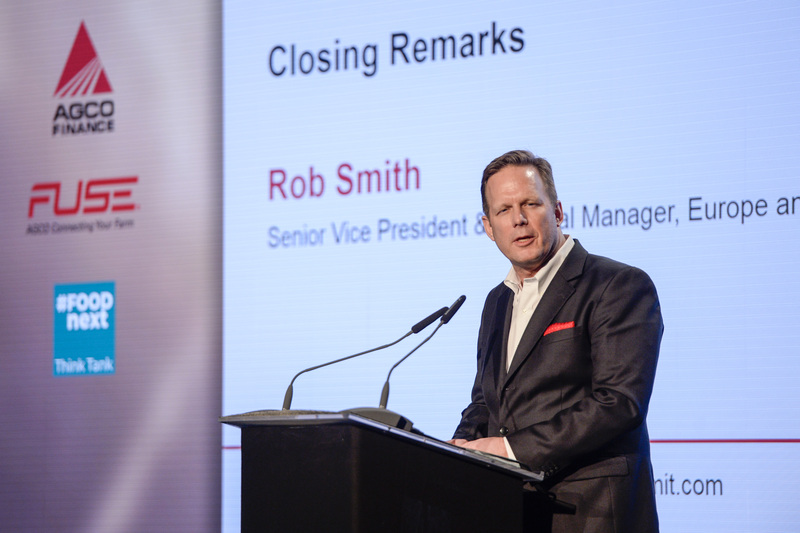 Rob Smith, SVP & General Manger, Europe and Middle East with special thanks to all who participated in the event, and a special announcement that due to a “very successful event” we’ll do it all again in 2019.